There are so many beautiful and amazing ways to customize your keepsake. 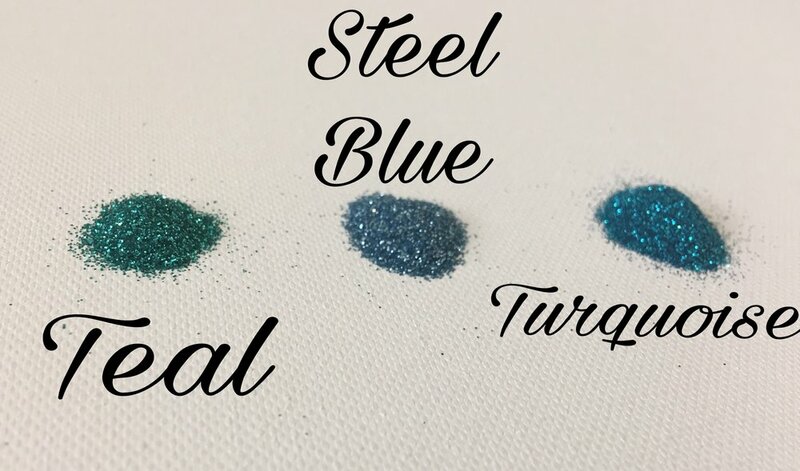 Below is our comprehensive list of the glitter, flecks and tints we have available to further customize your piece. Although we have a pretty extensive list of options for you to choose from, we do not have pictures of all the different color combinations available because the options are literally endless! Throughout our website, our Facebook & Instagram you will find MANY different variations of previously created pieces to give you ideas and inspiration! Please also check out each design listing for details on customization option for that specific item. 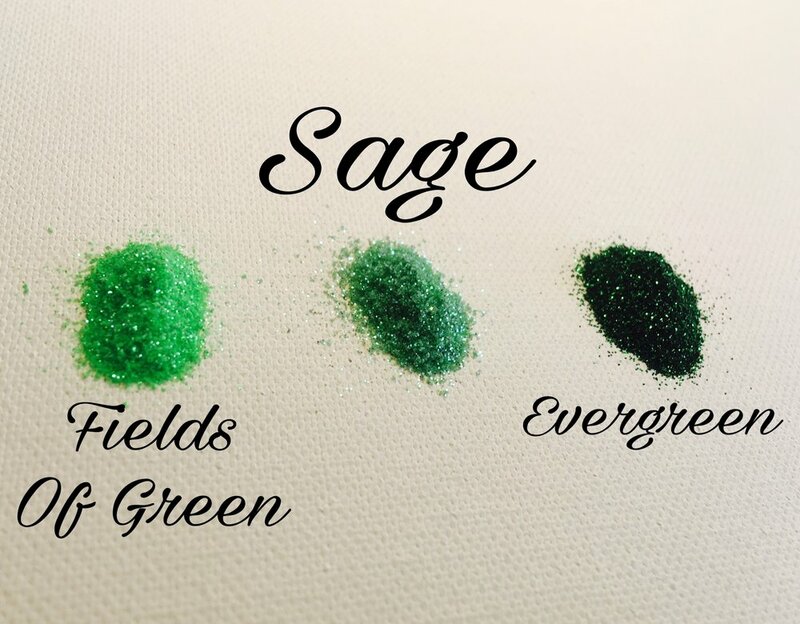 *if glitter is being added please specify in notes if you are wanting a tiny amount or heavy amount for the whole piece to have the color, if no note is added the normal amount of colored glitter is added for a solid color. We are not responsible for any miscommunication on coloring requests so please be specific. 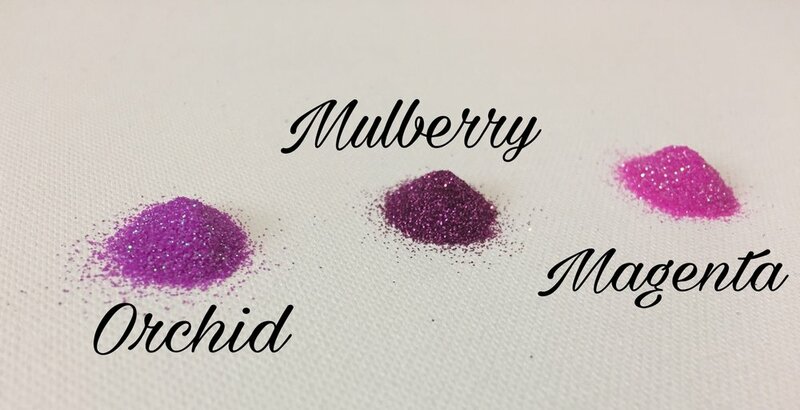 *glitters like iridescent, mermaid scales, rose petal, magenta, honey yellow purple punch, lavender have a iridescent holographic appearance to them which features a multi-color hue when in sunlight. *Please note, not all designs are able to have flacks added. Please see individual listings for details. *Please note The heavier glitter tend to sink to the front or bottom of the stone, please be aware of this when choosing additives to your piece. *Please study the photo to the left before selecting to add these colors to your order. They will have a slight color differiation when not in the sun. Milk may appear slightly gray. These are only available for select breastmilk designs only! Please read descriptions of designs to see if its compatible!